Facebook isn't the only company that creates these kinds categorizations. Google (GOOG, GOOGL) and Twitter (TWTR) follow the same formula. 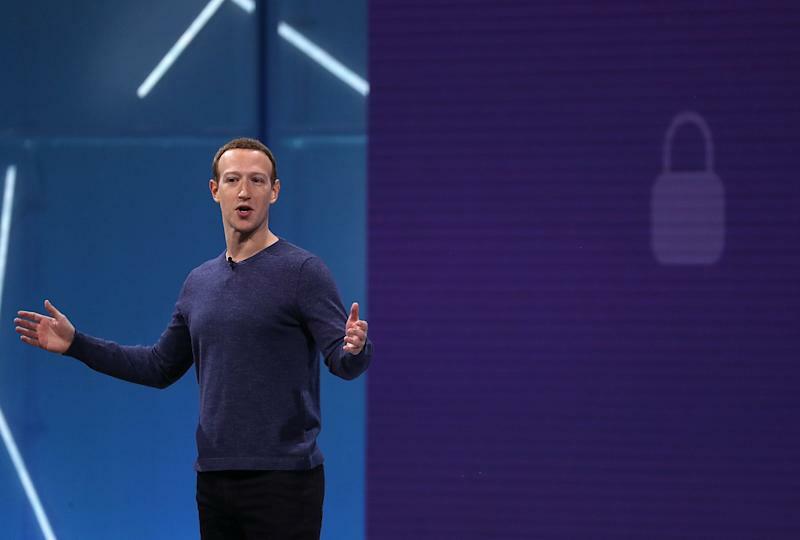 Thankfully, the three companies also offer you a means to see how these services view you, and let you opt out of having your data used at all. From your desktop, navigate to Facebook.com and click the arrow in the top right corner of the screen. Select "Settings" from the dropdown menu and click "Ads" toward the bottom left of the screen. Click the "Ads" option on the left side of the screen. From there you'll be taken to the "Your Ad Preferences" page where you can see interests and advertisers associated with your account. Click on the "Your Information" tab and then select "Your Categories." 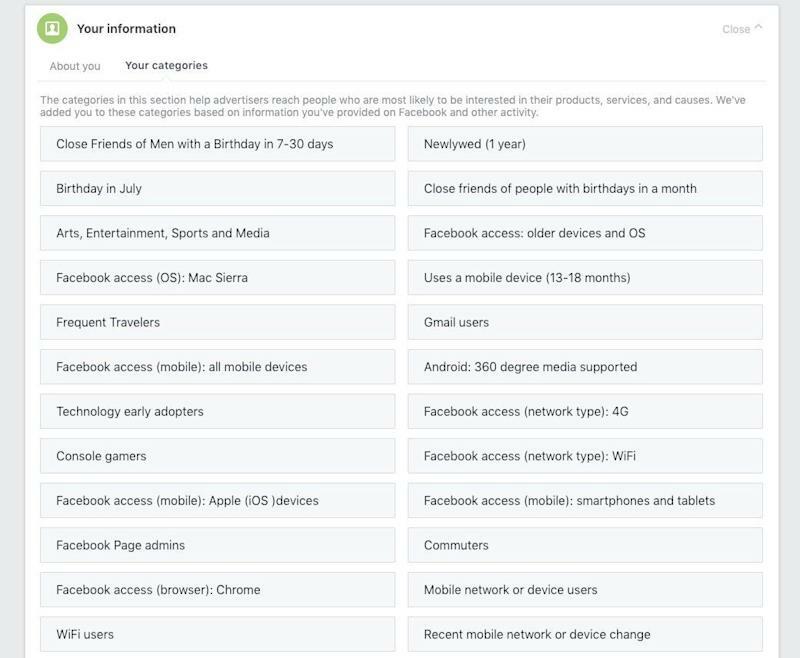 These are the categories Facebook believes best match you. It can include your marital status, whether you use Gmail, if you travel frequently, the type of devices you use to access Facebook, and more. Using my profile and habits, Facebook was able to determine I'm a technology early adopter, that I am a commuter, that I recently changed my smartphone, and that I'm a gamer. If you're so inclined, you can delete these categories by clicking the "X" icon in the top right corner of each category box. 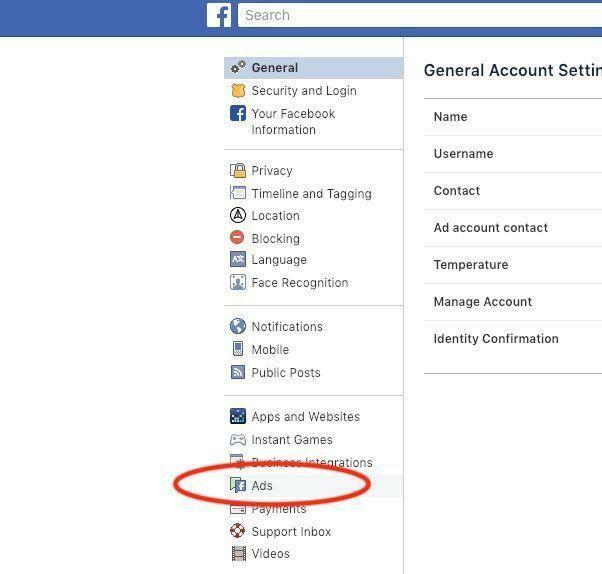 You can also turn off custom ads by clicking the "Ad Settings" tab and changing "Allowed" to "Not Allowed" under the "Ads based on data from providers" and "Ads based on your activity on Facebook Company Products that you see elsewhere." 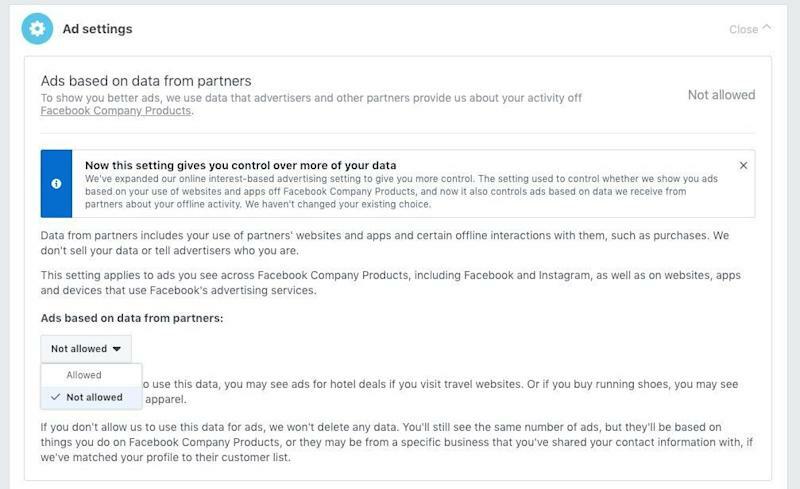 Turning off Facebook's ad settings will stop showing you ads from the company's partners. You can also ensure that Facebook doesn't use your social actions in any ads. For example, if you like a page for a movie, your friends may see ads for the movie indicating that you liked it. To turn that feature off, click "Ads that include your social actions" and change the dialogue to "No one." Like Facebook, Google assigns you with specific categories it believes align with your interests. But Google's list is far more comprehensive than Facebook's, ensuring it shows the most pertinent ads. Google also has the ability to scoop up information from you from a whole host of services ranging from your search history to the YouTube videos you watch and locations you look for in Google Maps. To see how Google categorizes you, navigate to Gmail in your browser, click on your account image in the upper right corner of the screen and select "Google Account." Choose "Data and personalization" on the left rail, scroll down to "Ad Personalization" and click "Go to ad settings." You'll be able to adjust Google's ad settings here. From here you'll be able to see every category Google believes interests you and how it reached that conclusion, whether that was through web searches or YouTube videos. 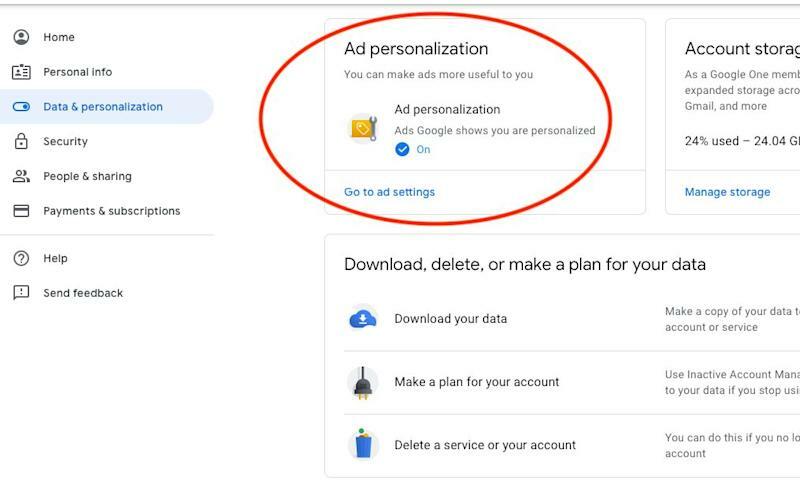 You can turn off ad personalization from the top of the screen to ensure Google doesn't use your information for ads, but that doesn't mean it won't still track what you do. 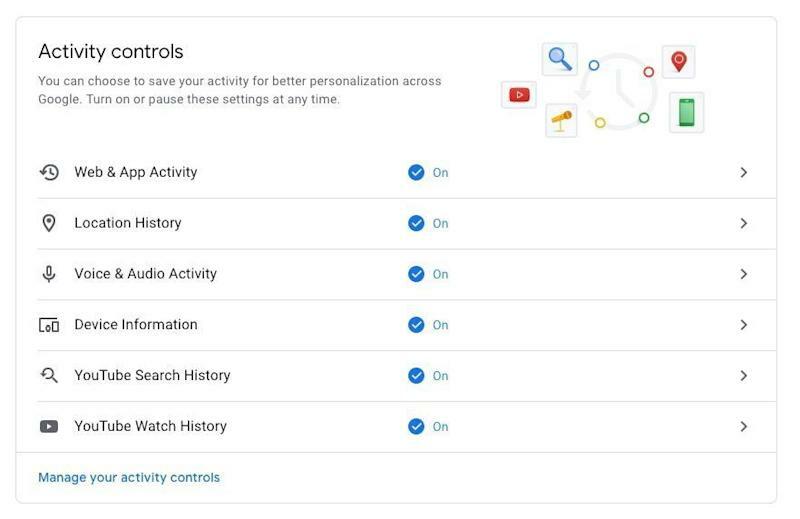 To turn that off, you'll need to go back to your Google account homepage and select "Data and personalization" from the left rail. Scroll down to "Activity controls" and choose "Manage your activity controls." This is where you can see the kind of detailed information Google has saved about you, including where you've been around the world, what Google Docs you've accessed, and which voice searches you've performed. It gets to be a little creepy when you realize how far back all of this information goes. I haven't been to Germany in almost six years, but Google still has that data. If you don't want Google to collect this kind of information, you can turn off each setting by adjusting the slider next to each category. As with any other free social network, Twitter collects on its users. To see what Twitter has on you, log into your account on your desktop, click your profile icon in the top right corner of the screen, select "Settings and privacy," and then click "Your Twitter data." Scroll down to "Interest and ads data" and choose "See all." You'll then see a list of the inferred interests Twitter has matched to your account. 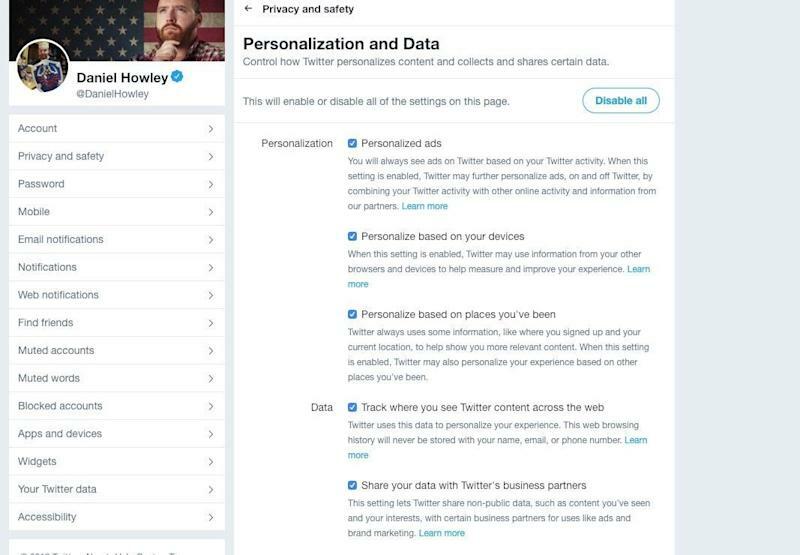 If you want to ensure Twitter doesn't collect such data, you can disable the app's controls by clicking on your profile icon, selecting "Settings and privacy" and clicking "Privacy and safety." You can turn off data personalization through Twitter's main settings. Scroll to "Personalization and Data" and click "Edit." From here you can choose to individually disable how Twitter uses your data, or simply turn the features off completely.